Kommentar: Wunderbar, Du möchtest einen Kommentar zu "2:12 - Love" schreiben. 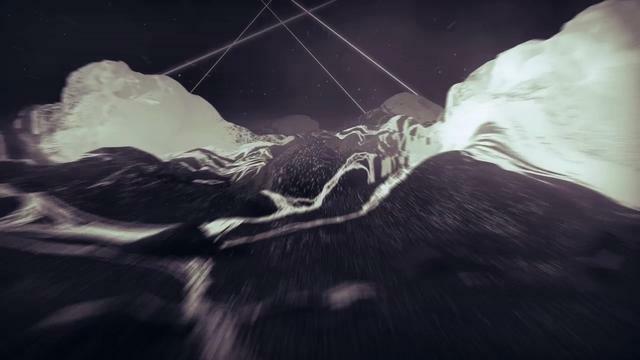 inside/out from Ëran Hilleli on Vimeo. Short Film / Onedreamrush / 42 Below Vodka / China from Universal Everything on Vimeo . 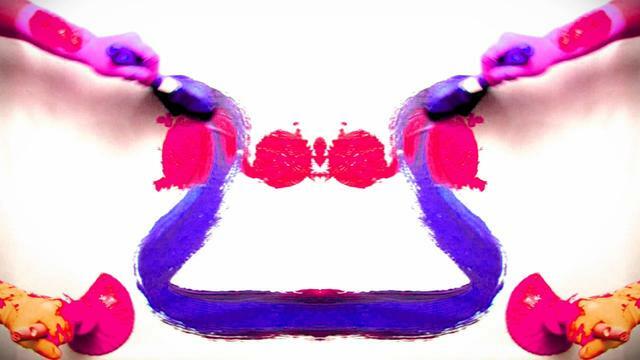 Music Painting by JUL & MAT from JUL & MAT on Vimeo . 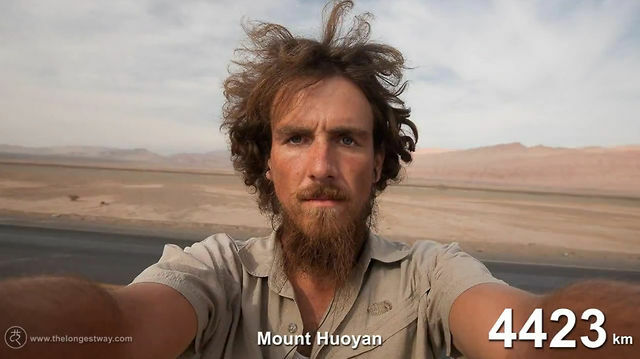 The Longest Way 1.0 - one year walk/beard grow time lapse from Christoph Rehage on Vimeo .